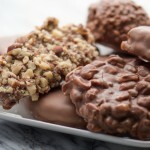 As great candy makers know, each chocolatier personalizes his or her chocolate creations with hand marks. These works of art are designed to label each chocolatier’s brand and selection. 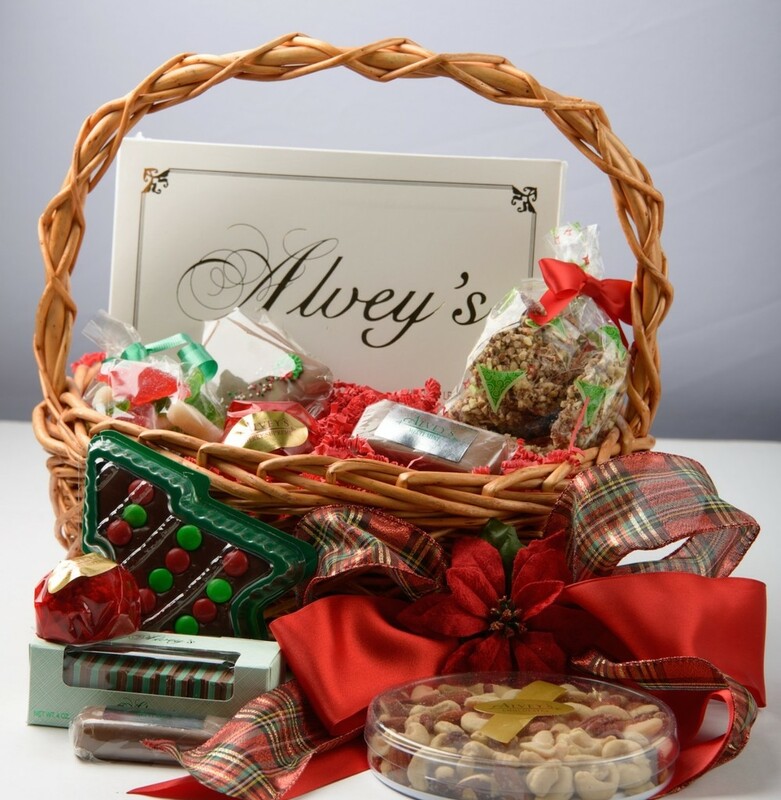 At Alvey’s, we are proud to carry on this tradition with our hand-crafted chocolates made from the best ingredients. 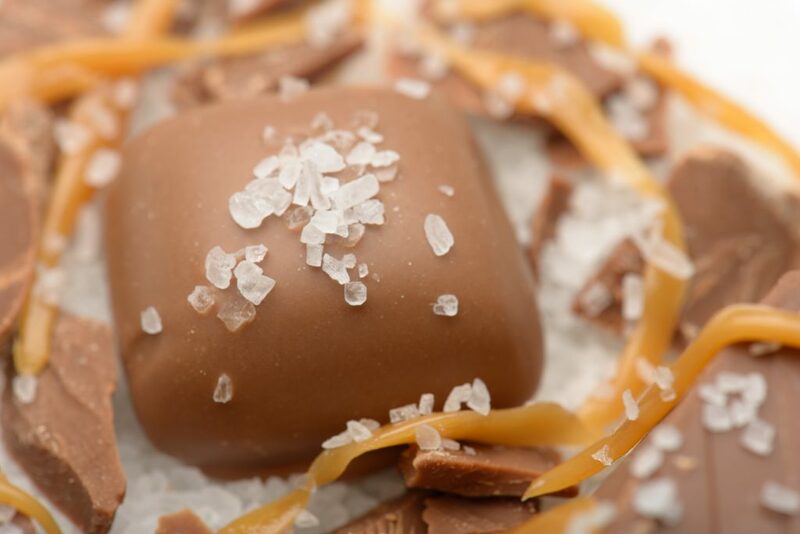 To guarantee freshness, many of our chocolates are made-to-order. 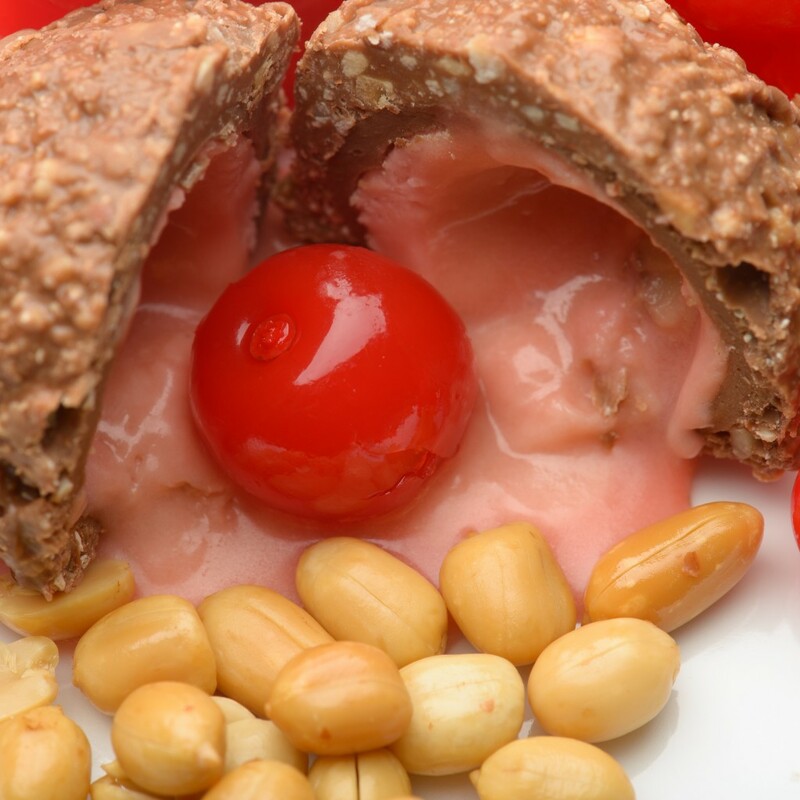 Place your order today and choose from our time-tested classics: Cherry Supreme, Double Dip Mint, Peanut Supreme, and Caramel Nut. Or bite into our famous English Toffee, Sea Salt Caramel, Turtles, Cherry Cordials, Peanut Clusters, and more. Create a customized box for your sweetheart any time of year and choose from our chocolate bar assortment or individual chocolate options. We even have sugar-free chocolates for special diet requests. These chocolates are so delicious! My sister brought me some all the way to New Zealand. They make me homesick for Cache Valley! Love, love, love these chocolates! The sandwich mint wafers are so addicting. Alvey’s Chocolates has been hand-crafting chocolates for over 30 years. It began in Richmond, Utah in 1980 when Shari and Cless Alvey’s chocolate making hobby turned into a blossoming business venture. Shari learned candy-making from her Grandma Winget using old family recipes and techniques. Initially, candy was made just for family and friends, but soon their delicious reputation spread and people clamored for more. 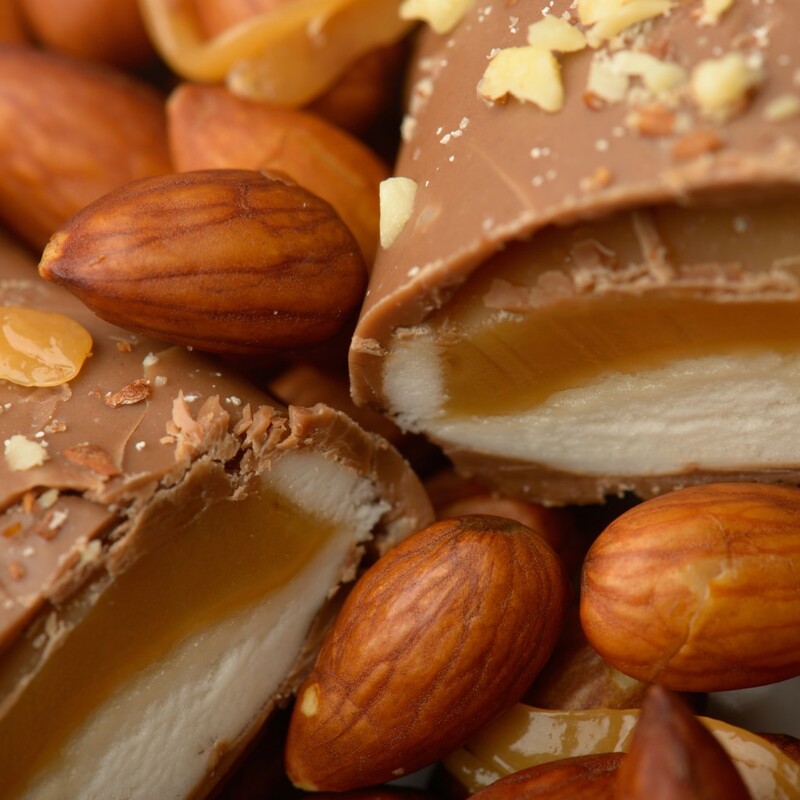 The company started with four candy bars: Cherry Supreme, Double Dip Mint, Peanut Supreme, and Caramel Nut. 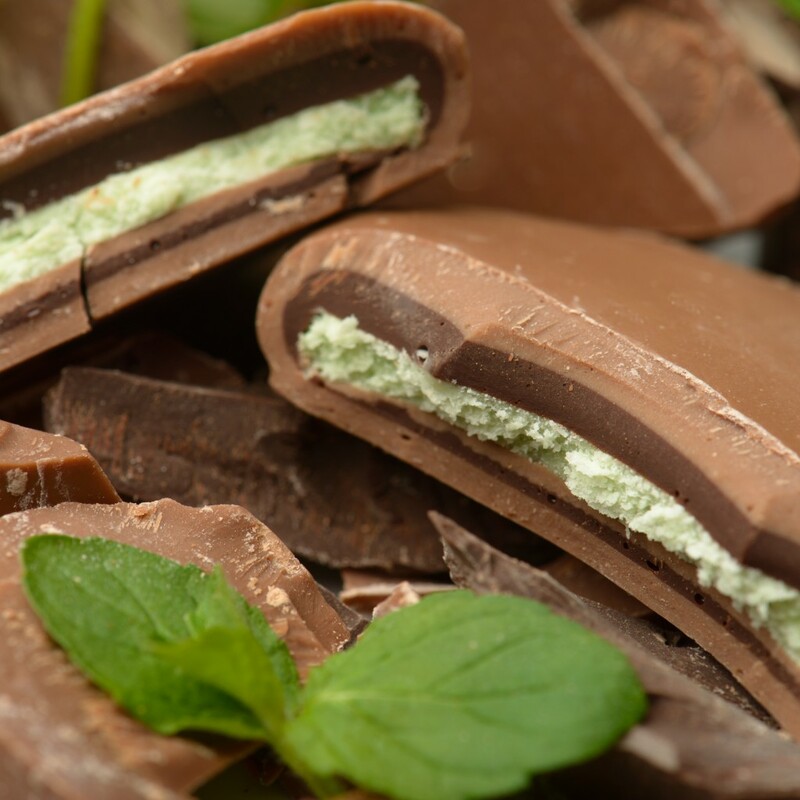 Today it offers a full line of boxed chocolates, bulk chocolate products, and a wide selection of candy bars, which are sold in their retail location and to retail candy companies in 10 states. 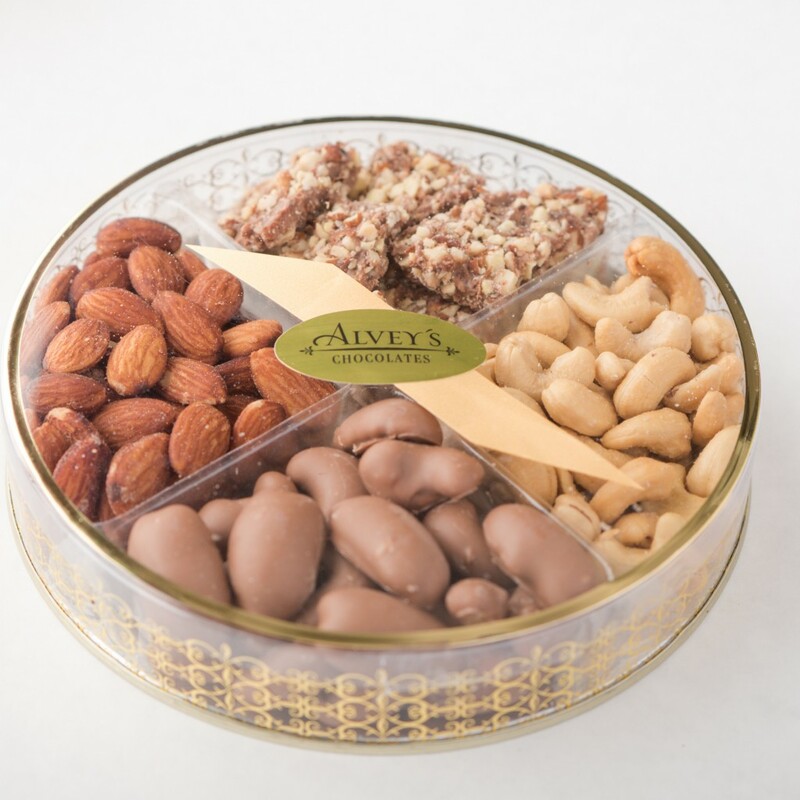 In 2006, Janette and Brent Kelly bought Alvey’s Chocolates and carry on the old-fashioned hand-made craft of premium chocolates. This entry was posted in Food and tagged chocolate, Food on May 4, 2017 .